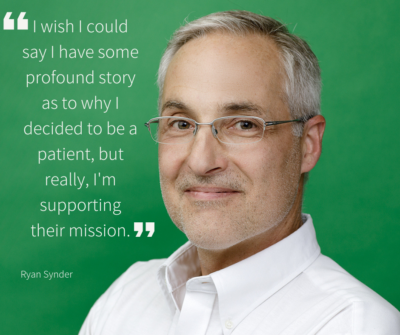 It’s easy to support our mission with a monthly subscription. Choose your amount. 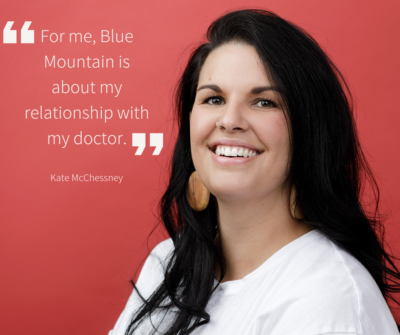 The Blue Mountain Clinic Access Fund is an integral piece of our clinic and exists because of generous donations from individuals who believe that no one should be unable to obtain an abortion due to financial constraints. We want to help as many women as possible, and due to our limited funds, we do ask that women exhaust all other resources before applying for funding. 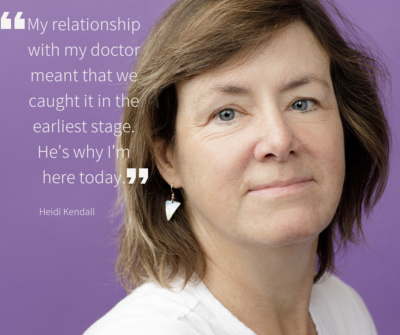 There is no formal application process; we consider each person’s situation individually. 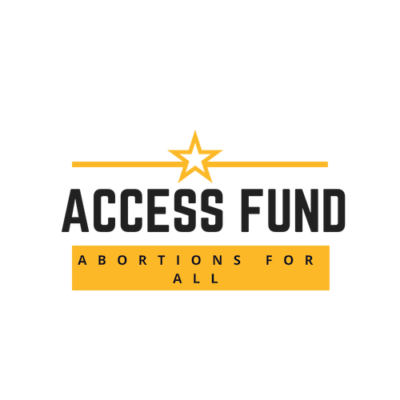 The Access Fund is intended to help ease the burden of obtaining reproductive health care by helping with the cost of travel expenses, contraception, and the abortion procedure itself. 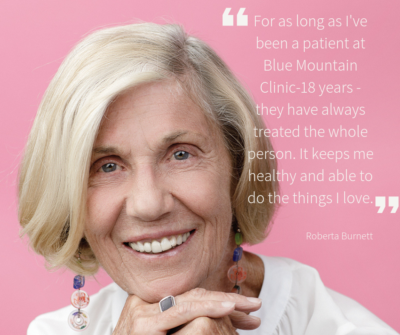 Only those patients who receive their care at Blue Mountain are eligible for this assistance. If you want more information, have questions about this fund, or would like to talk to someone about the possibility of receiving assistance, call the clinic during regular business hours and we will connect you with someone who can help. 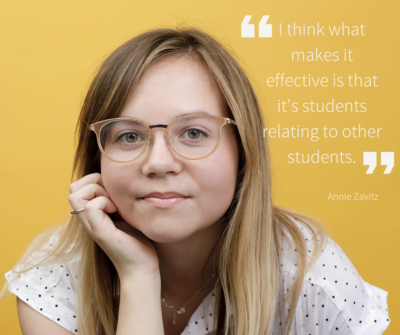 Donate to our access fund and help us continue to offer this critical support.